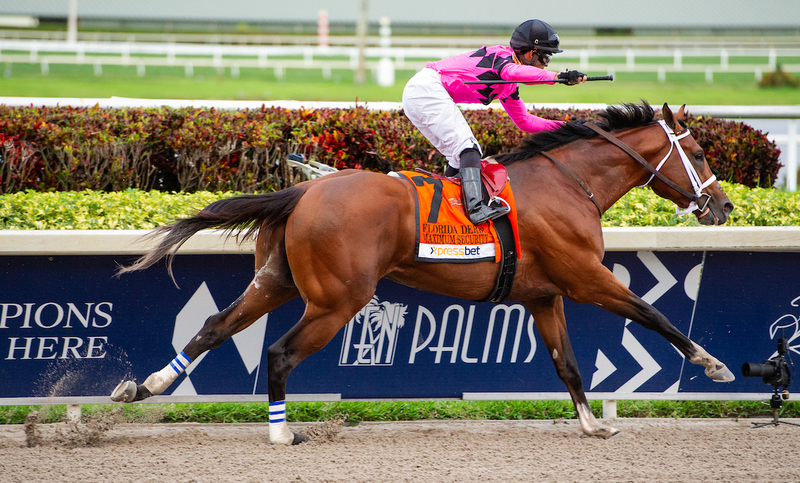 In the Florida Derby, Maximum Security sprang to the lead and was not challenged by Hidden Scroll, who was taken back off the pace as connections were trying to learn if he could handle that role… but it failed. As a result, Maximum Security was able to set a glacial pace, essentially turning this race into a 2-furlong sprint. Many will discount this effort but that BRIS Late Pace figure came back as a mind-blowing 123… can’t recall the last time I saw a Derby contender pop a LP figure that high. You have to go back to Street Sense’s final prep performance when he submitted a 116 LP figure off slow fractions similar to what Maximum Security cut… of course, in that prep Street Sense was coming from off the pace to overcome the slow pace versus controlling it. 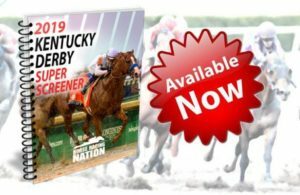 Bourbon War and Code of Honor showed they are pace-dependent, and though the Kentucky Derby will feature a faster pace than what was laid out in this race, they will need something much faster than what is being projected as the likely pace set up at this early stage. #8 Bodexpress – TOP LONGSHOT – Presser/Off-Pace – It is not inconceivable that off that last race this colt will make an impact at a huge price. The pattern in which he laid out energy in that 7f race was quite ideal. Stretch-out will not be the concern. Has shock potential. 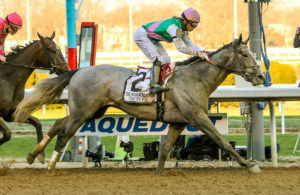 Hoping that given Maximum Security was a Super Screener “A” horse, and Bodexpress was a Super Screener Top Long Shot pick, that you paired them up to either hit the huge $514 Exacta or the $2,211 Trifecta. 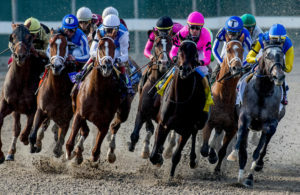 The biggest Saturday of prep races happens this weekend with the Wood Memorial, Blue Grass Stakes and the Santa Anita Derby all being contested in the same afternoon with most of the highest ranked horses making their final prep starts on this day. A lot of questions will be answered come Saturday evening…or will just more questions be raised as has been the case all prep season long. Don’t miss a single minute of all the action.